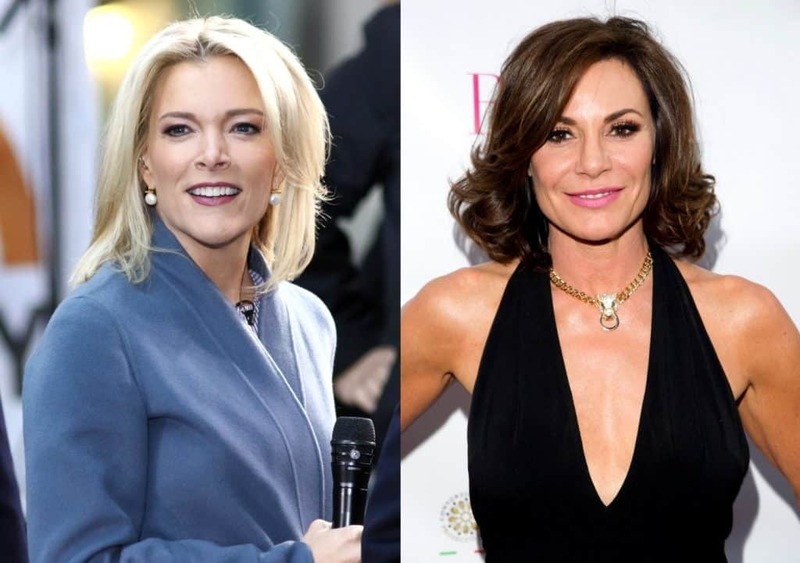 Did Megyn Kelly Apologize to RHONY’s LuAnn de Lesseps for Involving Her in ‘Blackface’ Scandal? Former Real Housewives of New York City star Carole Radziwill is speaking out against her former castmates in light of the latest controversy involving TV host Megyn Kelly. REPORT: Jill Zarin Has Filmed with RHONY Cast for New Season! 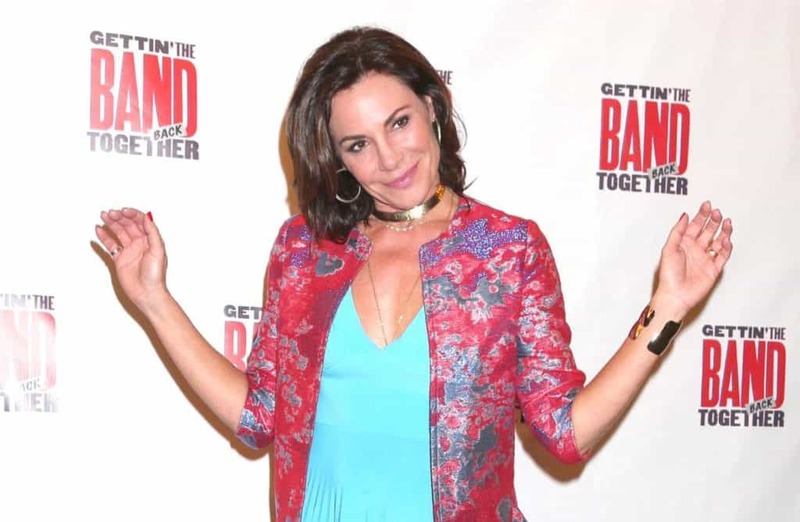 Plus are Dorinda Medley and LuAnn de Lesseps Still Feuding? 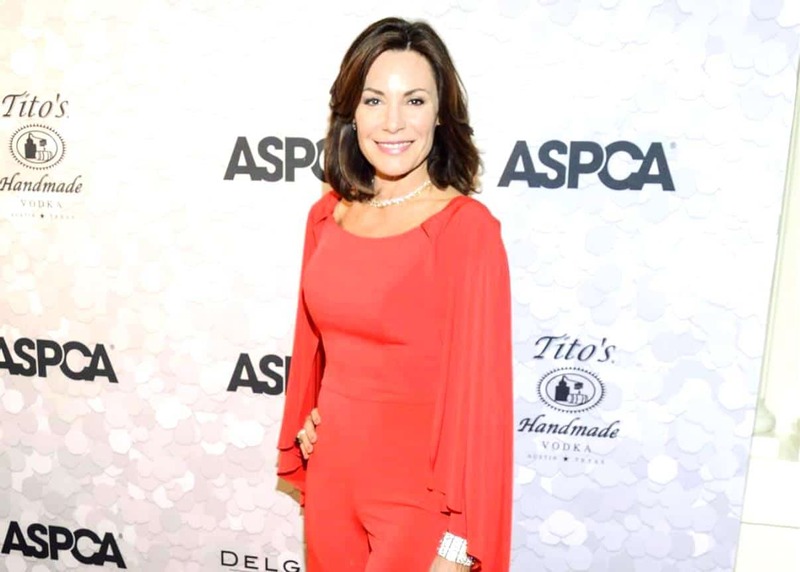 LuAnn de Lesseps celebrated a sobriety milestone earlier this week. 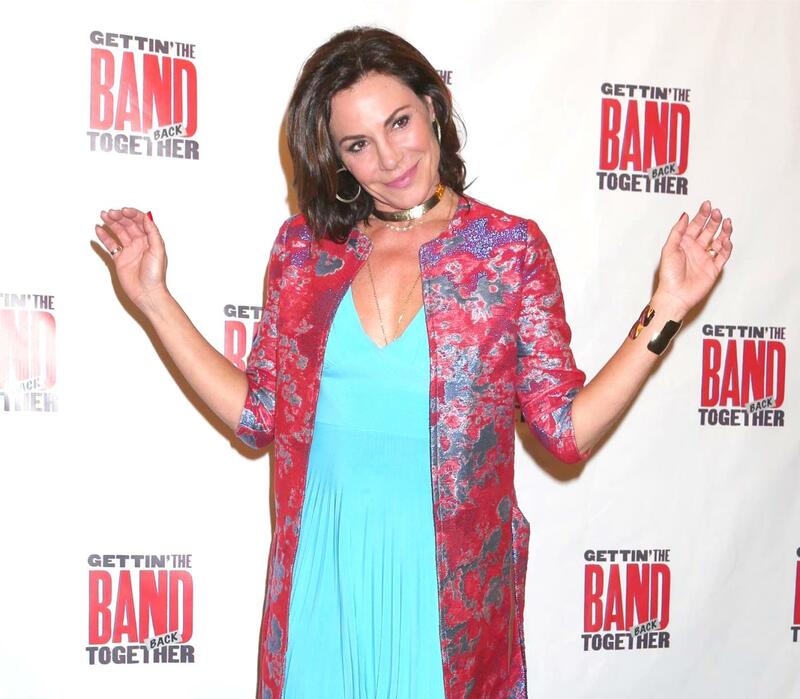 REPORT: Bethenny Frankel Is Writing a Nasty Tell-All Book About Her RHONY Castmates!